Obesity affects many Americans and causes serious health issues and diseases. 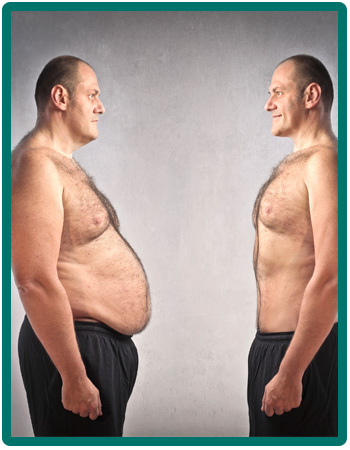 Bariatrics is the field of medicine that focuses on the causes, prevention and treatment of obesity. Beyond just weight loss surgery, bariatrics includes dieting, exercise, weight loss behavioral therapy and drug therapy. Lifestyle and nutrition are key factors in the treatment of many health conditions and diseases including hypertension, high cholesterol and even cancer. Through better nutrition and lifestyle modification, you can lower your risk of complications. Ramadan Medical offers comprehensive weight management programs that include nutrition visits, weight checks, customized exercise plans and coaching sessions. Our staff can help you manage conditions through good nutrition choices and develop a meal plan that is appropriate for your needs.